Also Includes Text Of The Constitution Of Eire, Ireland. 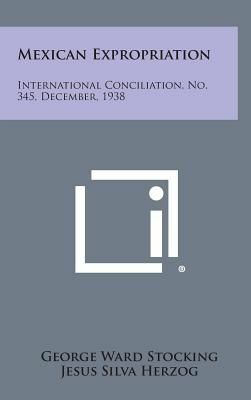 International Conciliation, No. 343, October, 1938.